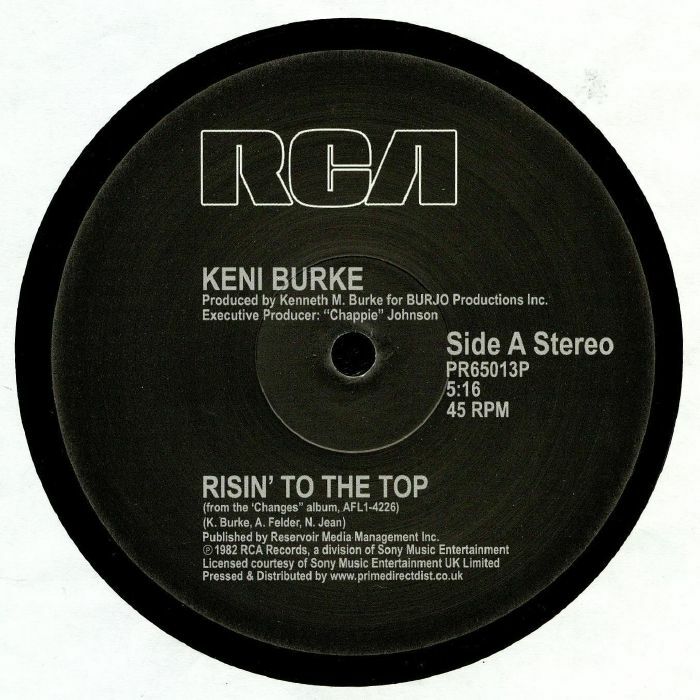 Keni BURKE Risin To The Top vinyl at Juno Records. Third time around for Keni Burke's 1982 boogie-soul classic "Risin' To The Top", a track that remained such a favourite on the jazz-funk, rare groove and jazz-dance scenes that it was given the remix treatment in 1992. The slick and smooth cut is still capable of sending shivers down the spine, with Burke's impeccable lead vocal rising above rich electric pianos, a killer boogie bassline and the track's famous "give it all you've got" female backing vocals. 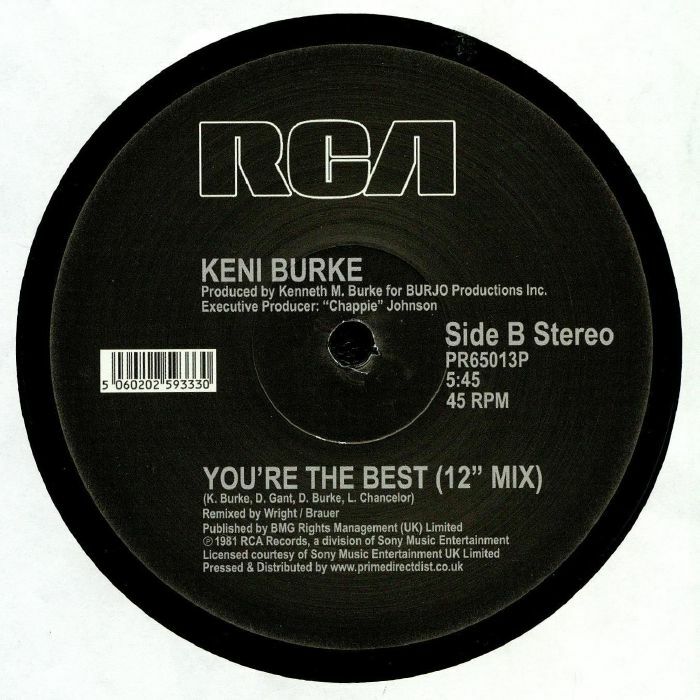 This time round, the track comes backed by another stone cold classic and DJ favourite, the 1981 12" version of "You're The Best". 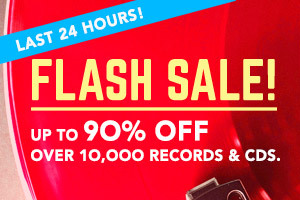 More up-tempo and synth-heavy, it remains a favourite with both boogie DJs and jazz-funk fans.